In the world of small and medium businesses, a one-time customer is a lost opportunity. If you can manage to increase your customer retention rate by just 5%, your profits will increase anywhere from 25% to 95%. SpotOn makes it easy to do just that with our streamlined digital loyalty program. It’s your hi-tech solution to turning one-time visitors into loyal regulars, and accelerating revenue. SpotOn has dedicated years to developing and perfecting a loyalty rewards program designed specifically for small businesses. With an active user base numbering in the hundreds of thousands, and over two million redemptions and counting, you can trust that you’re teaming up with a proven small business partner. The SpotOn rewards program has yielded amazing results for merchants across the country, particularly when combined with our full suite of customer engagement software tools. A prime example is Baja Ice Cream, located in Fairfield, California. Within months of partnering with SpotOn, Baja Ice Cream had nearly 600 customers check-in with their program, added 220 new people to their customer list, and experienced a 300% jump in revenue. Poynt (integrated). With Poynt you can do everything with one terminal: accept payments, collect customer email addresses, check customers in to earn loyalty points, and have customers redeem their rewards. Register POS with tablet (integrated). With our flagship POS system, we’ll set you up with a free customer-facing loyalty tablet that’s connected to your POS via Bluetooth. Like with Poynt, you get a fully integrated system that instantly connects transaction data to the loyalty program, allowing you to easily let customers earn points based on the amount they spend and redeem their rewards. Other hardware with external tablet. 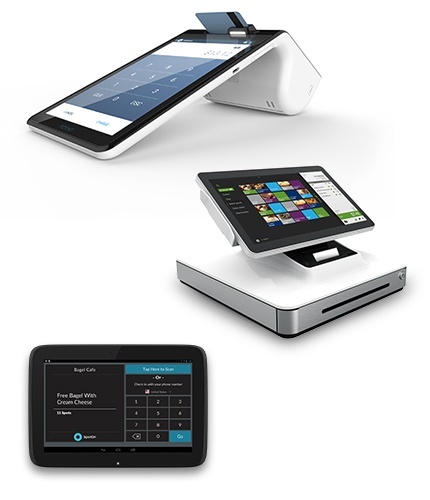 If you want to use a desktop terminal like the PAX S80 or your existing POS hardware, we’ll set you up with a free external customer-facing tablet running the SpotOn Kiosk app. This option doesn’t offer full integration with instant transaction data, but it still makes it easy for your customers to check in and redeem rewards based on their visits. The SpotOn customer success team will work with you to set up a hardware solution that is optimized for your business needs and the type of program you want to run. Whichever hardware option you choose, the loyalty software will collect valuable customer data that allows you to segment customers into different groups and send them deals, rewards, and marketing campaigns. Set up rewards that will prompt customers to return, and then decide how many Spots each reward is worth, based upon on how often they visit or how much they spend. Offer your best products, upgraded services, or unique rewards, like being able to name a menu item. Display our loyalty tablet at your counter. Customers can sign up in seconds with their phone number, email address, our mobile app, or even a card. The next time they visit, they simply tap the screen or swipe their phone to check-in. The end result is a near-frictionless process. When customers earn enough Spots, they can redeem their rewards right there on the loyalty tablet. Everyone wins—customers are happy and you get return visits. 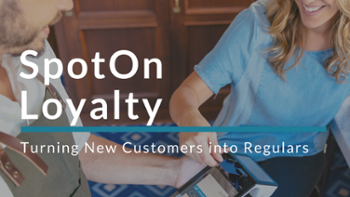 The loyalty program is just one way your business can engage customers when you partner with SpotOn. 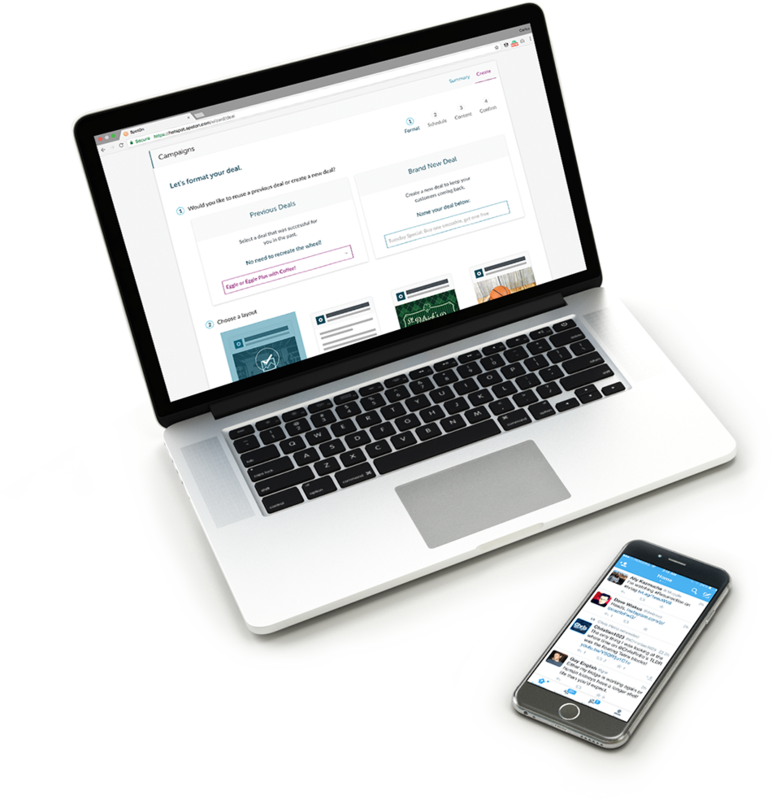 Once you have your customers’ email addresses, you can use the built-in marketing tools in the SpotOn platform to message them where they are most receptive—via email, Facebook, Twitter, and mobile. In addition, you can easily send deals, which are time-sensitive special offers that prompt your customers to come back. 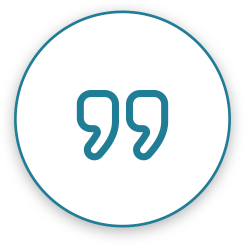 Best of all, your SpotOn platform collects customer data so you can create automated campaigns for your best, new, or lapsed customers. Get more with SpotOn, your all-in-one customer engagement solution.